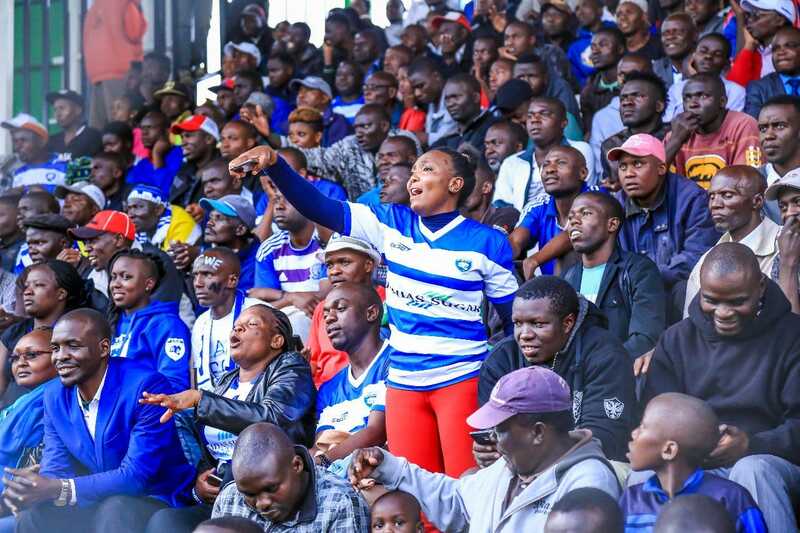 AFC Leopards will host their arch rivals Gor Mahia in the first KPL “Mashemeji Derby” of the season on 22 July at Moi International Sports Center, Kasarani. Leopards have in the past insisted on the newly refurbished Bukhungu Stadium in Kakamega as the venue for the biggest rivalry in Kenyan football but, for security reasons KPL has settled on Kasarani. “We have settled on Karasani to host the derby on July 22. We will provide enough security,” Jack Oguda, the KPL CEO said. He urged fans to turn out in large numbers on the said day. Bukhungu’s ability to stage high profile matches was recently called to question following an ugly incident whereby Leopards hooligans entered the field, protesting what they deemed biased refereeing against them in a match they lost 3-0 to Kakamega Homeboyz. The game was stopped for thirty minutes before it resumed after security officers restored order. Leopards and Gor have met once this year in the KPL Super Cup with the latter emerging victorious to win their first title in 2018.